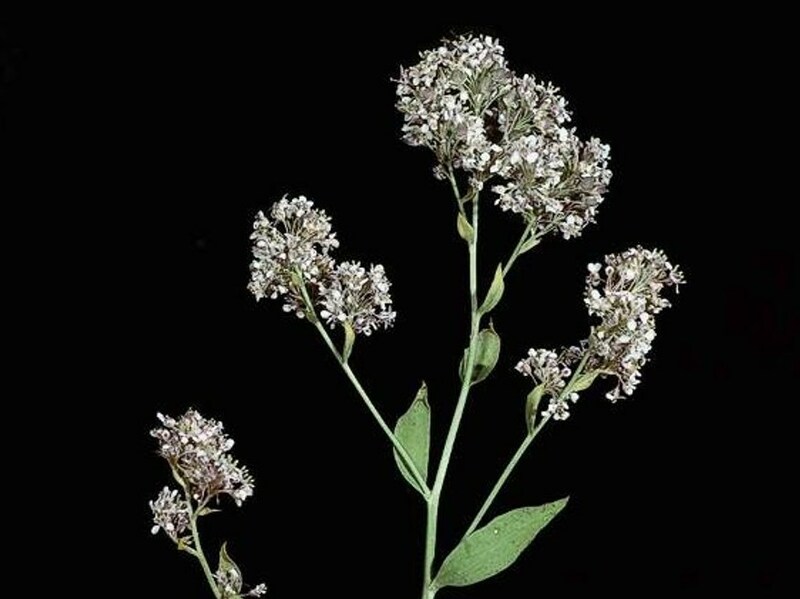 Lepidium latifolium (perennial pepperweed, tall whitetop) is a perennial herb (family Brassicaceae) found in moist or seasonally wet sites throughout California. Perennial pepperweed is grows very aggressively, forming dense colonies that exclude native species. It reproduces both by seed and vegetatively from its roots and small root fragments. Seeds and root fragments are spread easily by flooding and soil movement, and seeds stick to tires, shoes, and animals, making continued dispersion difficult to avoid. Perennial pepperweed is a state-listed noxious weed in California and many other western states.